The Sprouted Kitchen is here! It’s official! 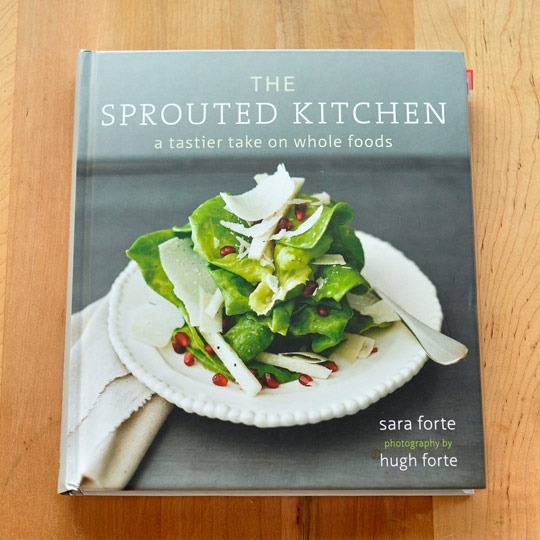 I just received this amazing cookbook called, “The Sprouted Kitchen.” Most people either get really intimidated by cookbooks, don’t have enough time or simply buy and let it sit in on their kitchen counter without ever touching it! Sound familiar? This is why I love THIS cookbook..
Can’t wait to get to cooking over the weekend. Have a great Thursday everyone!